Get a Great Address on the Web! 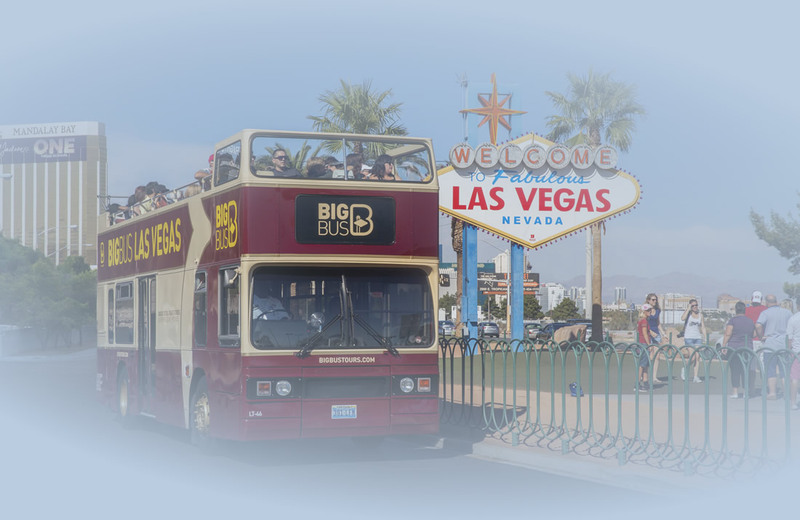 This strong domain name for one of Las Vegas' top tourist activities is now available! Registered in 2004.